Where business gets done in south Tulsa. One of the fastest growing areas. Work close to where you live & play. 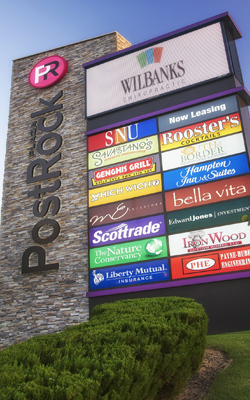 PostRock Plaza is the perfect place to start or grow your business.